in a supportive learning environment. of a changing world through an engaging and creative curriculum. 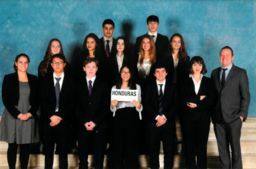 AOSR graduates are accepted at some of the most prestigious colleges and universities in the United States, Italy and around the world. At AOSR there is no judgement. No matter your religion, your skin color or the language you speak, there is never any judgement against you. If you sit down somewhere, someone will spot you within 1 minute and sit down next to you to talk to you immediately. 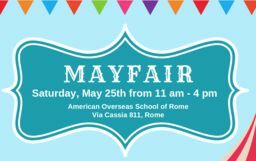 "We have really enjoyed the warm open feeling that American Overseas School of Rome has given us as a new family to the community. All admissions aspects of the school were so easy to understand, and all staff and administrators really went above and beyond to welcome us to this new school environment and ensure that if we had any questions that they were clarified to us from day one." 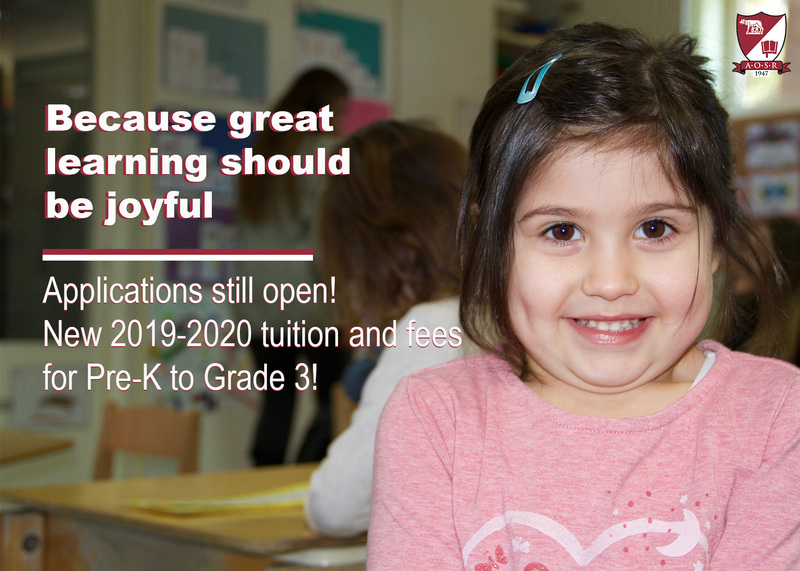 Admissions Still Open for September 2019! 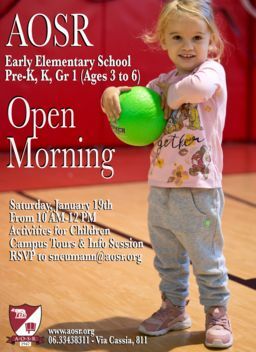 Visit www.aosr.org/admissions/admissions-info to start you application today! 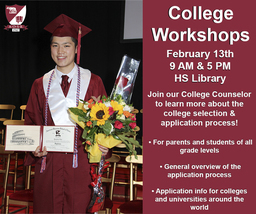 Contact admissions@aosr.org with questions about the application process.